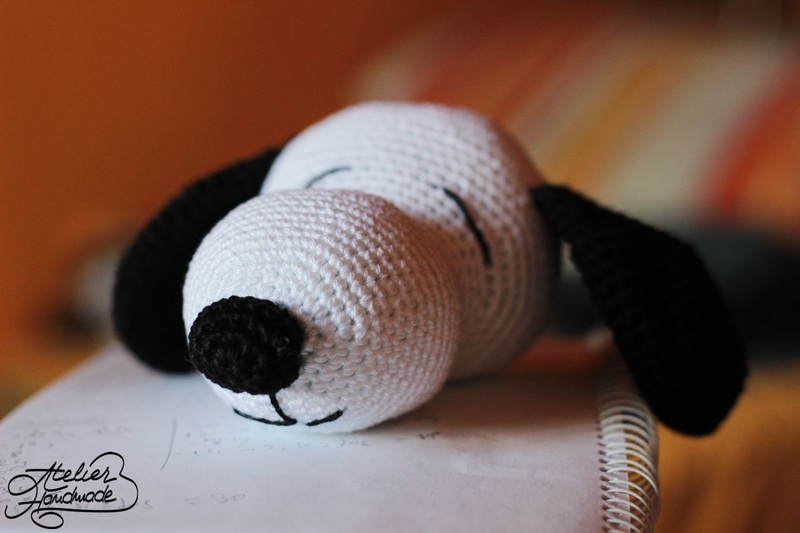 How to crochet amigurumi toys, stuffed toy Snoopy. Free pattern how to crochet Snoopy, the dog. Snoopy crochet pattern for free.